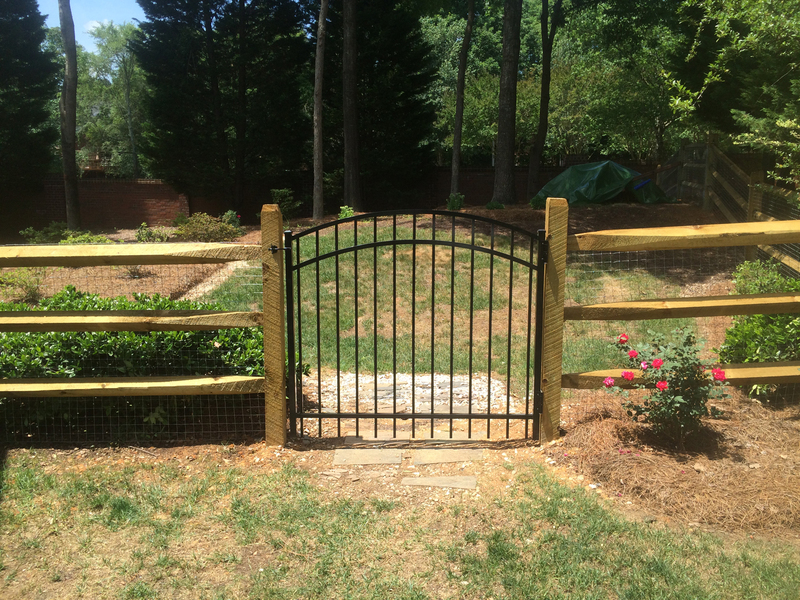 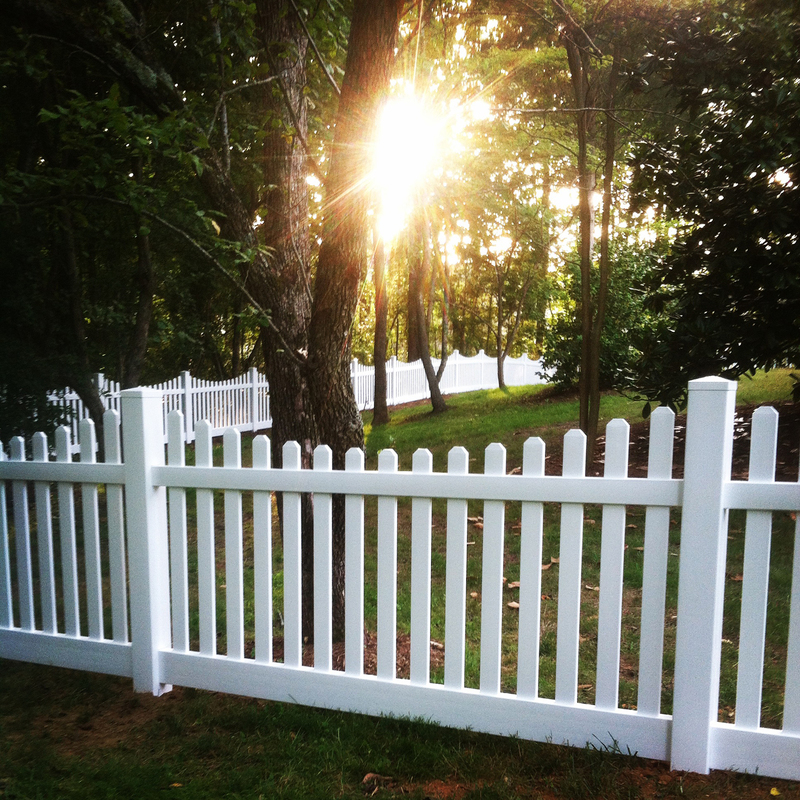 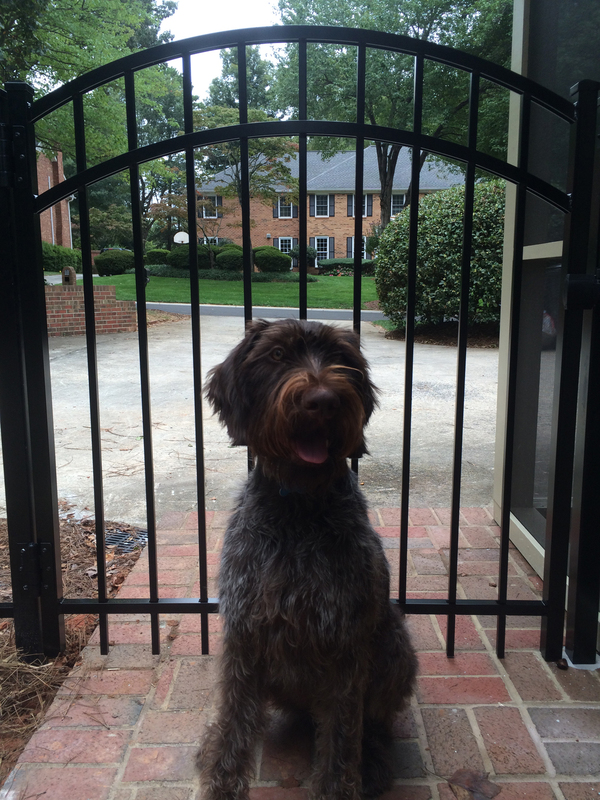 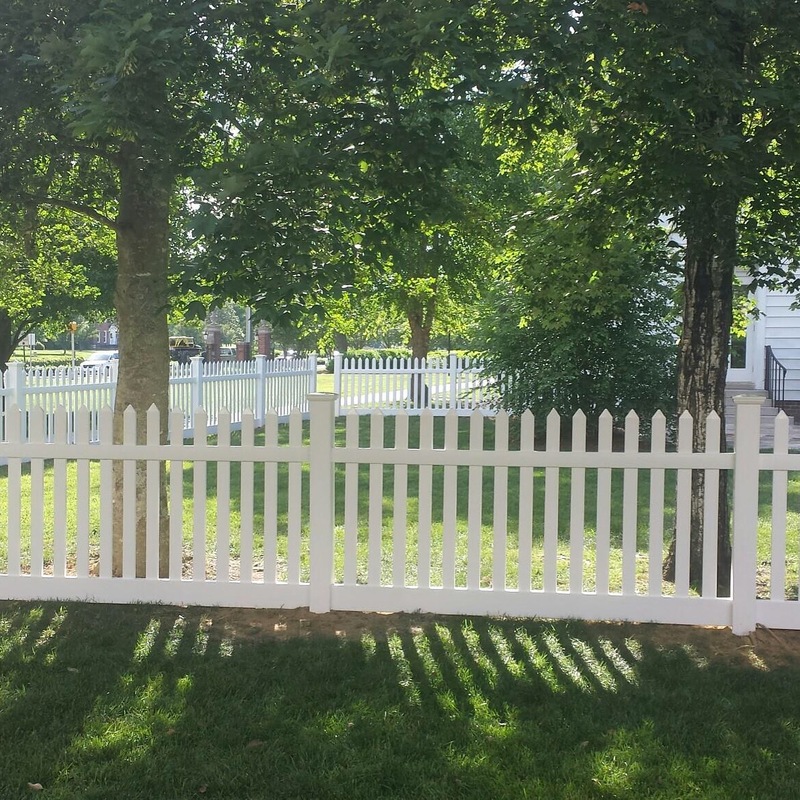 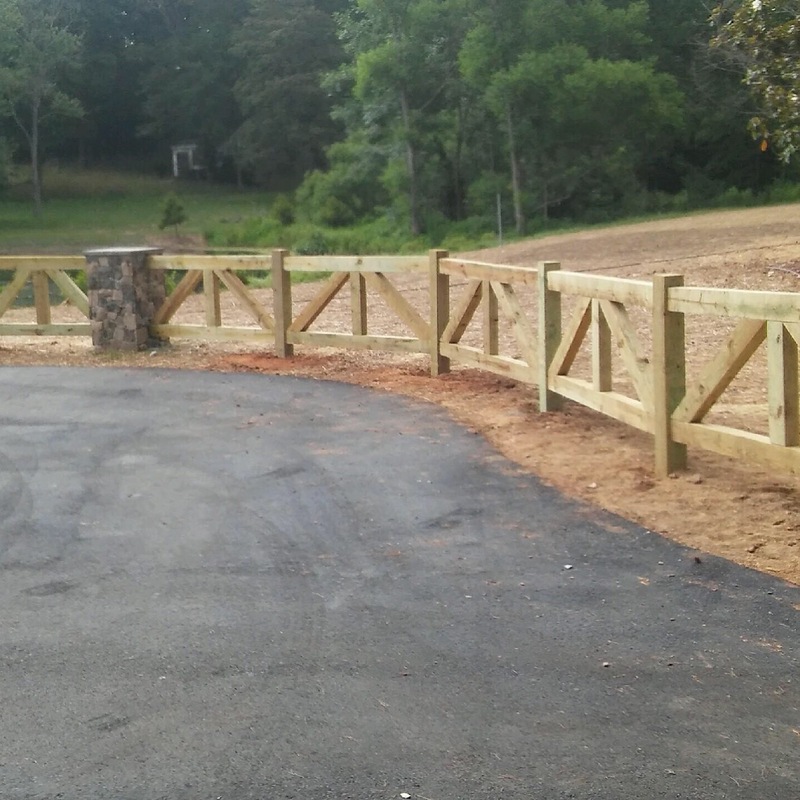 At Forrest Fence, LLC, we pride ourselves on creating custom gates and fencing systems that can heighten the security of your premises, protect your privacy, and add beauty to your property. 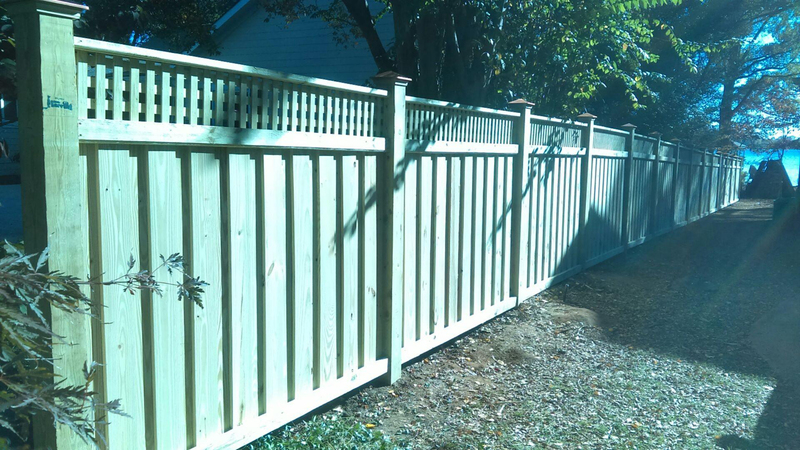 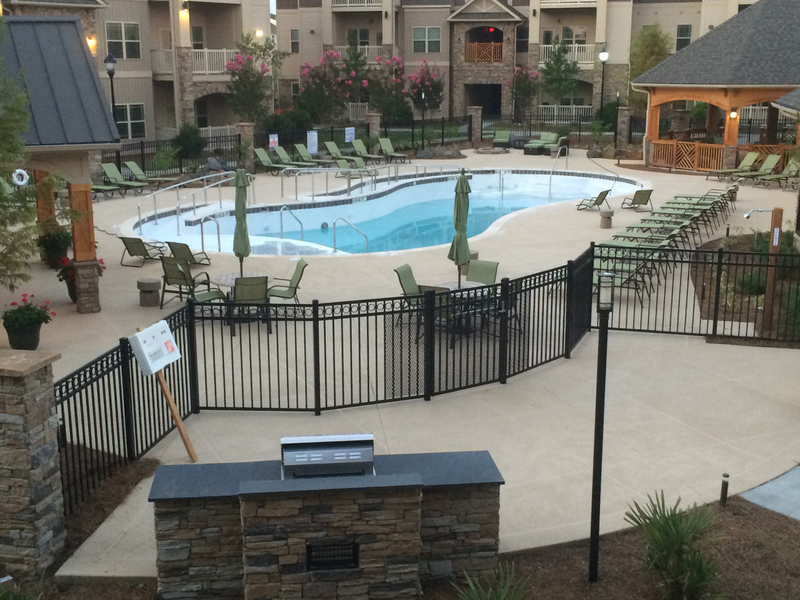 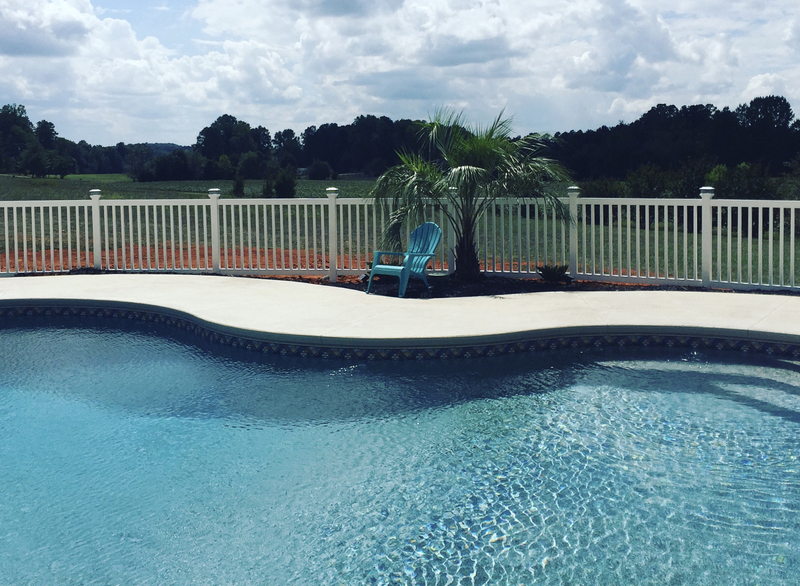 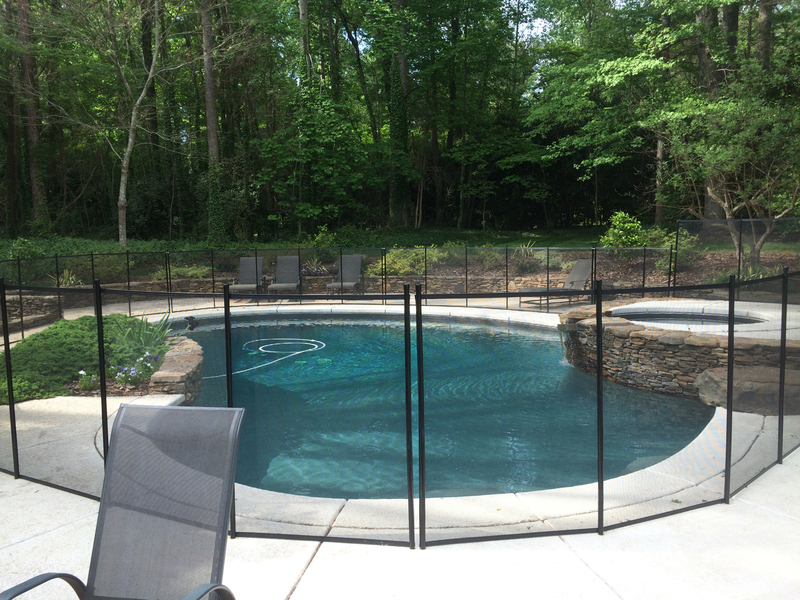 Our workmanship is unprecedented, allowing us to gain the trust of many clients in Charlotte and other areas in North Carolina. 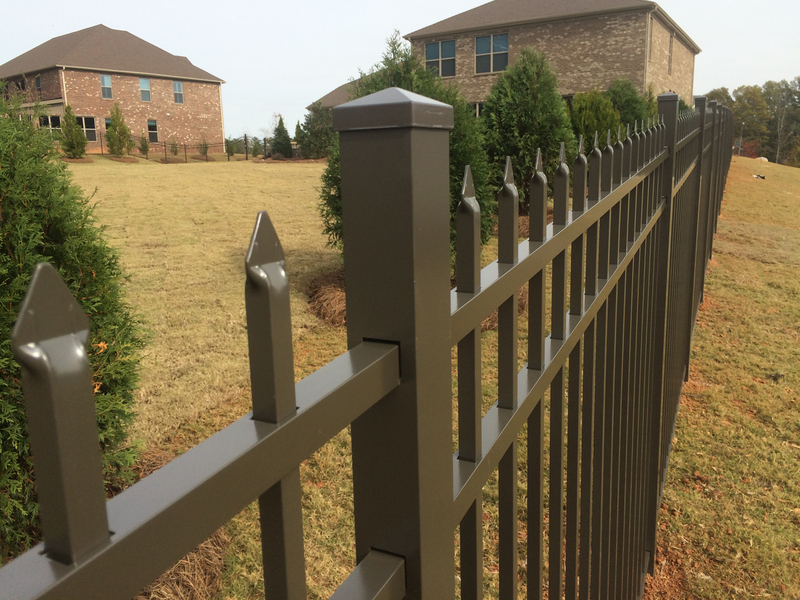 One of the reasons why we can guarantee quality and excellence in all of our projects is because we only use top-of-the-line American-made products. 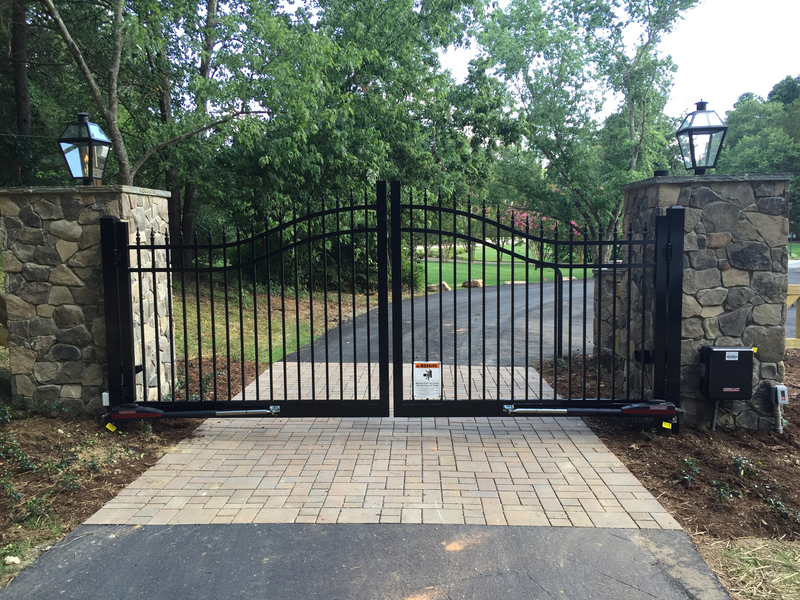 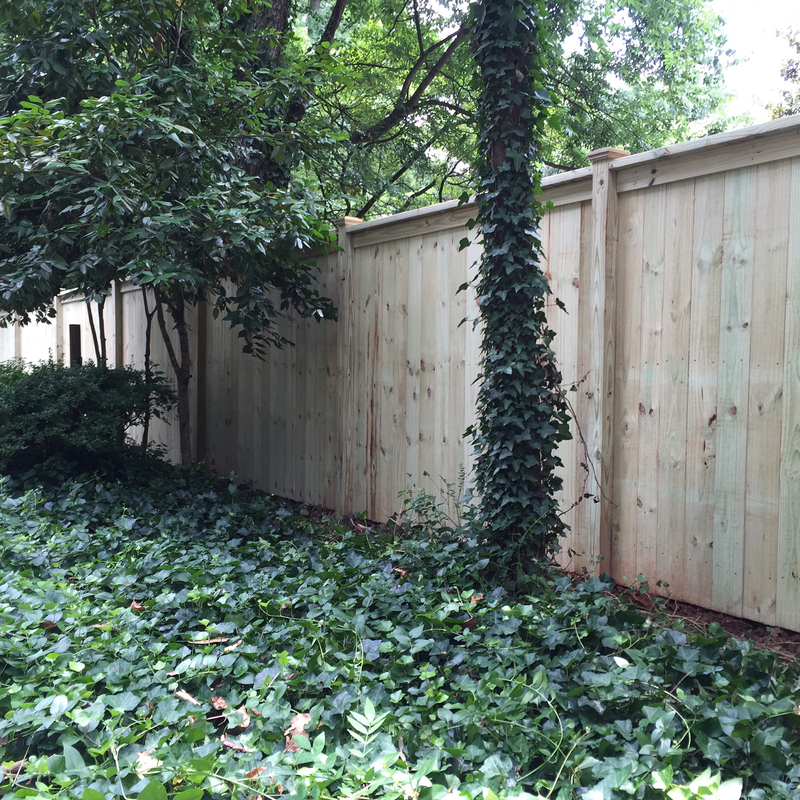 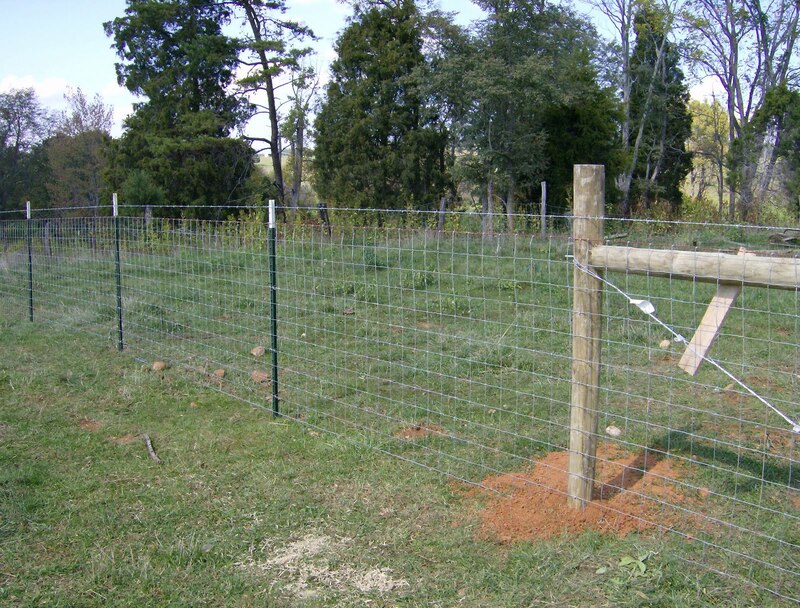 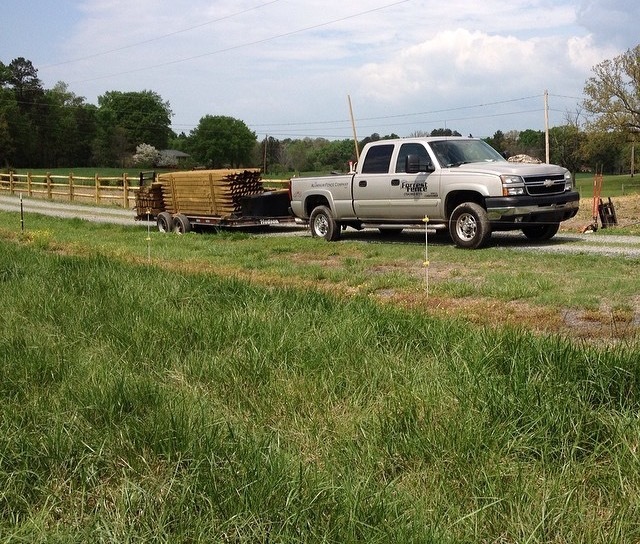 We strive to offer you only the best, and we are committed to building for you the gate or fencing system that you want for your residential or commercial property.